If you thought funky, dinky, cute and cool were the nicknames of the latest plastic boy band, think again. 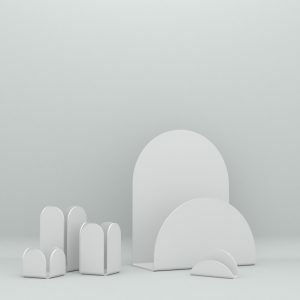 They are the adjectives used to describe the acrylic desk organiser range just launched by our sister brand Wrights GPX. 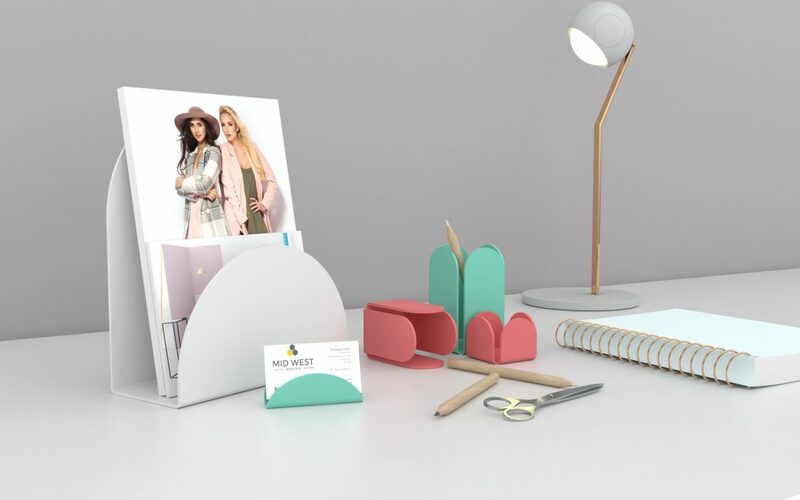 The design-led range includes stationery holders and pen pots, letter holders and business card holders in a choice of sizes and finishes. The range is made from 3mm Perspex® and adds to the brands bestselling acrylic tables and homeware ranges. Every item in the range is made at Wrights GPX’s West Bromwich manufacturing base. The acrylic desk organiser range – which retails from £7.19 to £14.39 – is available to buy on the GPX brands ecommerce website. The site recently announced that there is no longer any minimum value order requirement. MD Mike Wright said this week “We are proud to add this range of desk organisers to our current offering. 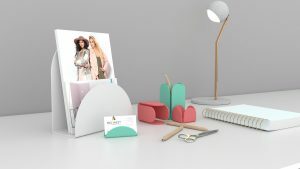 Recent years have seen sales of our acrylic tables and homeware products such as magazine racks and laptop stands take off so we are sure there is a growing market for design-led acrylic homewares.